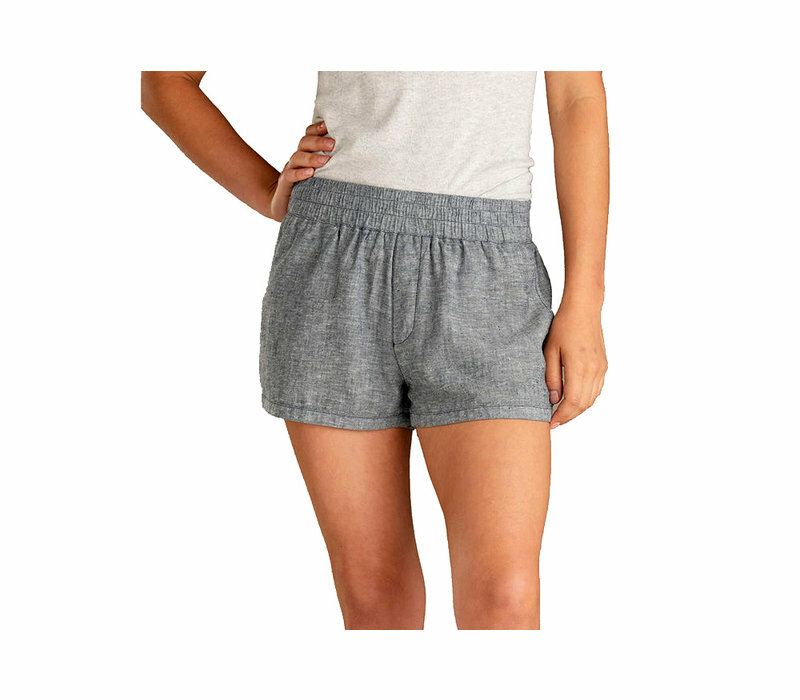 The Tara Hemp Shorts are Toad & Co's lightweight summer MVP. Made from their favorite super-crop (hemp!! ), these shorts dry faster than spilled beer in the desert, travel better than #vanlife, and are less maintenance than a beachside palapa. Basically, they're easy and stretchy and if we could wear them year-round we 100% would.